Three years ago the remains of Richard III were found and since then there has been a lot of excitement around one of the most notorious rulers England has ever had. Today he will be finally laid to rest in Leicester Cathedral, which was built in around 1086 by the Normans, replacing the old Saxon Church. It has a long history including the formation of Corpus Christi in 1343, surviving the reformation. Leicester cathedral had a memorial slab placed for Richard III in 1980 on the chancel floor. 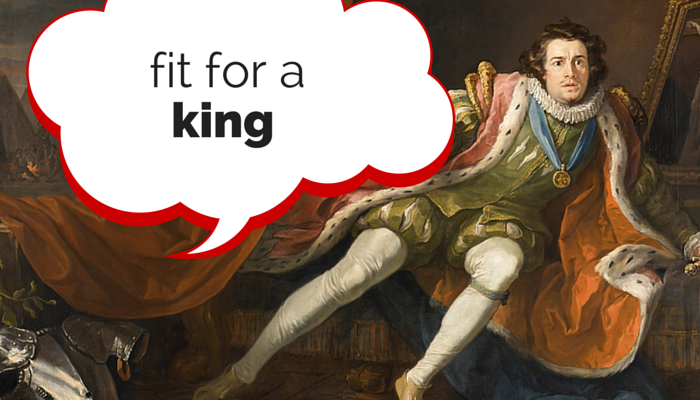 What has Richard III got to do with ESE Direct? I hear you ask! And that is a very good question indeed. One of our web developers, Debs Whomes is a very talented Cello player and she will be playing at the reburial of Richard III tonight live on Channel 4, a number of pieces have been especially composed for the event, the piece she will be playing is called ‘The Middleham Requiem’. It looks set to be a grand event with many prestigious guests including royalty and..everyone keep calm… Benedict Cumberbatch, who has himself been playing Richard III in the latest instalment to The Hollow Crown series, he will be reading a poem at the service. Channel 4 have been running a series of special shows to celebrate this, Sunday saw ‘Richard III: Return of the King’ and today you can watch ‘Richard III: The Burial of the King’ at 10am and then tonight ‘Richard III: The King Laid to Rest’ at 8pmso keep an eye out for our Debs! Don't forget to set your recorder, sky+ it, TiVo or whatever you do!